The current version of top level of football in Romania has been running since 1909, with Olympia Bucureşti wining the first ever league title. FC Steaua București is the most successful team, having won 26 league titles. One team from Romania have won the European Champions League. 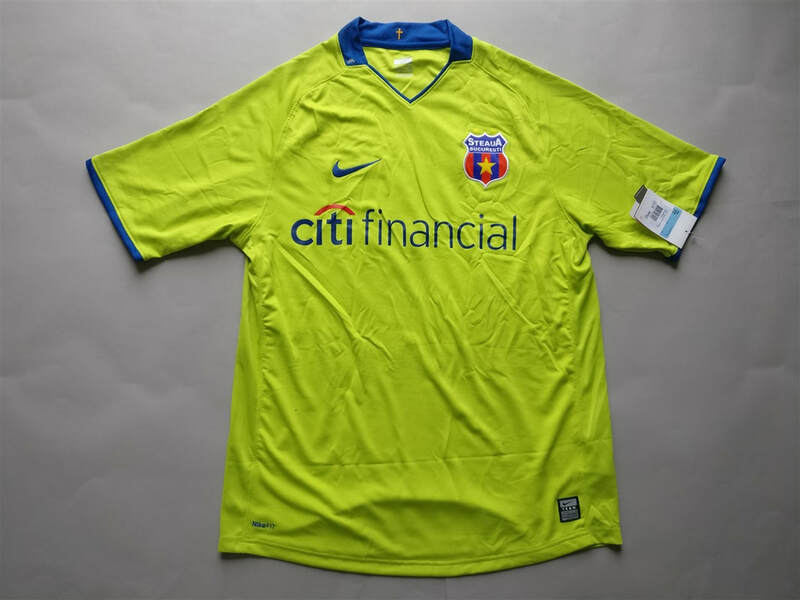 I've not seen many Romanian shirts for sale during my search for club football shirts. I was rather surprised when I stumbled across the Cluj shirt. There are a few clubs from Romanian that I would like to add to my collection though it seems difficult to find a way to buy them. I will be keeping my eyes peeled for sure. My three most recent Romanian shirts that I have added to my collection. 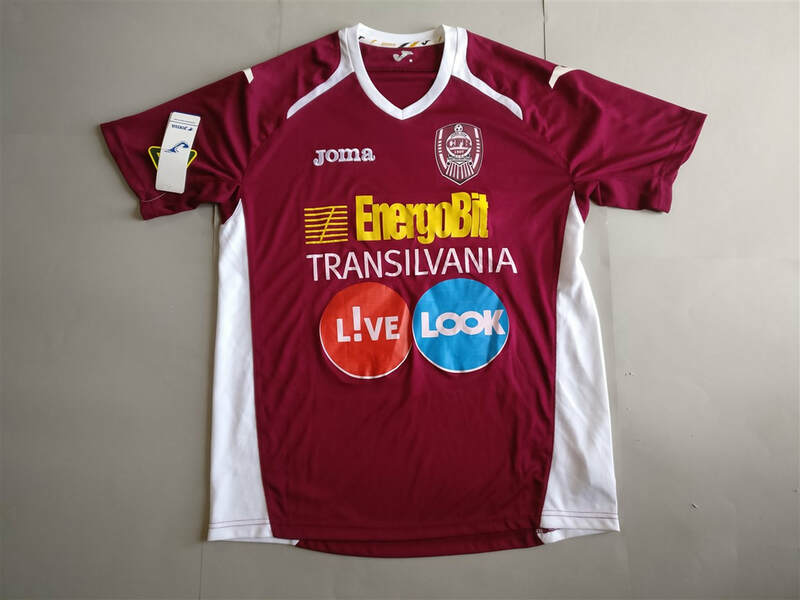 If you are looking to buy a Romanian club football shirt from an official club store then click the link below and it will take you to a list of clubs to choose from.